Professional audio, video (AV) & lighting equipment for rental or sale. We provide professional AV audio, video, and lighting equipment for rental or sale. We represent best-in-class brands and are devoted to enhancing your company through service and technology. One’s and zeros run through our veins. We know what works, and what to stay away from. Let our experience help guide your equipment decisions. 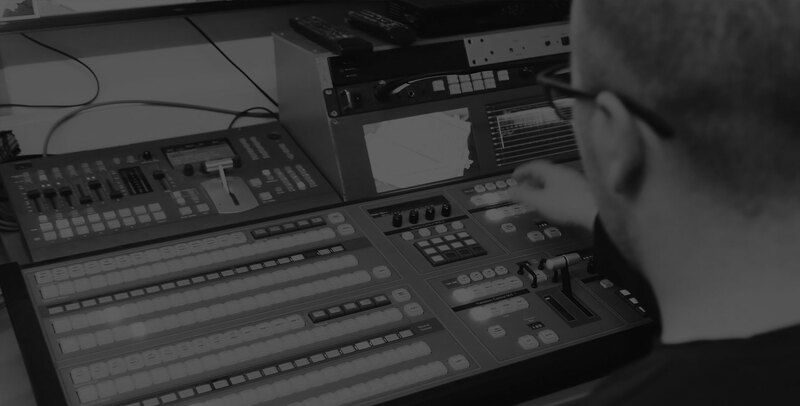 Sardis Solutions brings many years of experience to provide professional audio, video and lighting equipment for sale, rental or installation. We serve a variety of clients, including corporate, schools, and churches. We take the time to learn your objectives and then spec equipment that will reliably meet your needs. We provide expert installation services with project management. Sardis Solutions has two sister divisions that use this equipment every day in events all over the country. We know what gear works year-in and year-out, and can survive the rigors of hard road use. We can also provide expert training and maintenance for your installation. Whether you just need to rent some gear for a specific event, or need a comprehensive look at a complete sale and installation, let us put our experience to work for you.